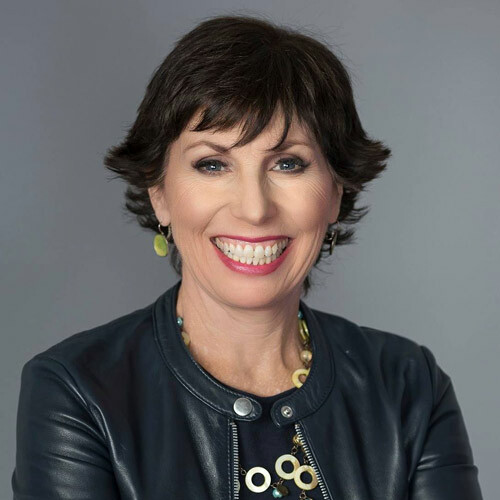 We will have the honour to host Amy Carroll, a Swiss/ American certified coach, trainer, speaker and author for an interactive Leadership Presence Keynote talk on 26 June. Better appreciate multiple real-world reasons for and benefits of a partnership-based approach in business and personal relationships. Amy Carroll is a Swiss/ American certified coach, trainer, speaker and author. She specializes in leadership, communication and effectiveness for multinational clients with global objectives. Amy holds a Bachelor’s degree in Psychology and brings with her over 25 years of experience, 14 of those years were spent working in psychiatric, managed care and educational facilities before becoming a certified coach and trainer. She started her own business in 2000 and delivers programs for multinationals worldwide (over 40 countries and counting!). Amy is a member of the International Coach Federation and a certified Master Practitioner of NLP (neuro linguistic programming). Invitation for this event will be sent out soon, watch this space!